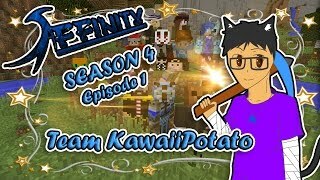 This is where you can find all of the latest Affinity uploads from all the members on the server! 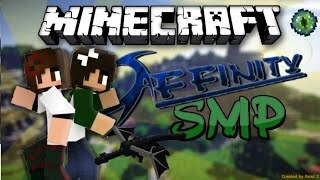 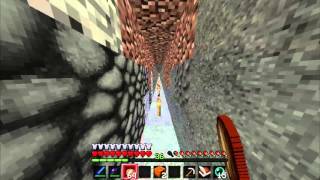 Affinity SMP Ep 6: Update and Enderdragon Fight Part 2! 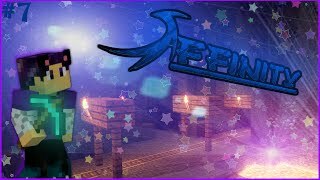 Minecraft Affinity SMP | S3 E8 | Home Tour! 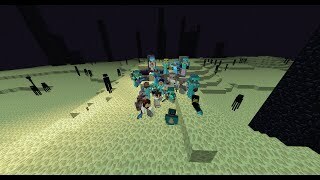 Minecraft Affinity SMP | S3 E7 | ABBA Rules.. Again! 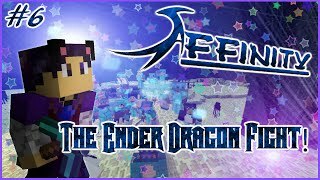 Minecraft Affinity SMP | S3 E6 | The Ender Dragon Fight!